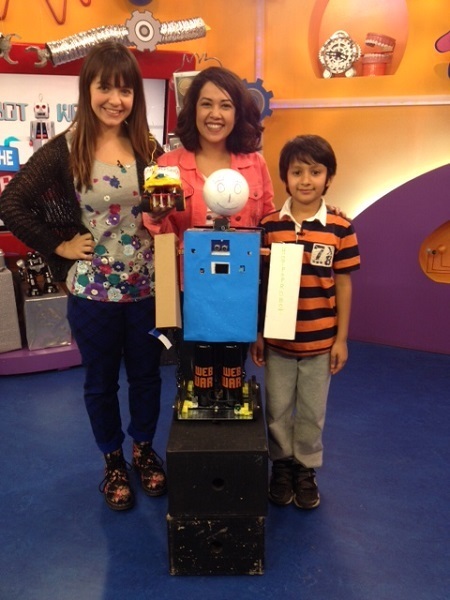 HotPopRobot was invited by TVOKids on November 17, 2014 to display its Robots as a part of its TV programme related to the Robotics Week. Two robots: Curious Bot and Chris Howzitfeel along with Artash participated in the show. In addition to live demonstration of the robots, and how to build them, Artash also took some questions from the callers.